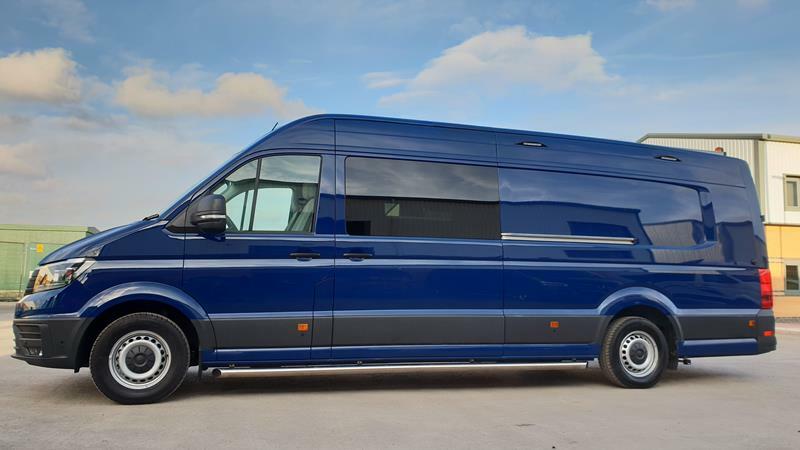 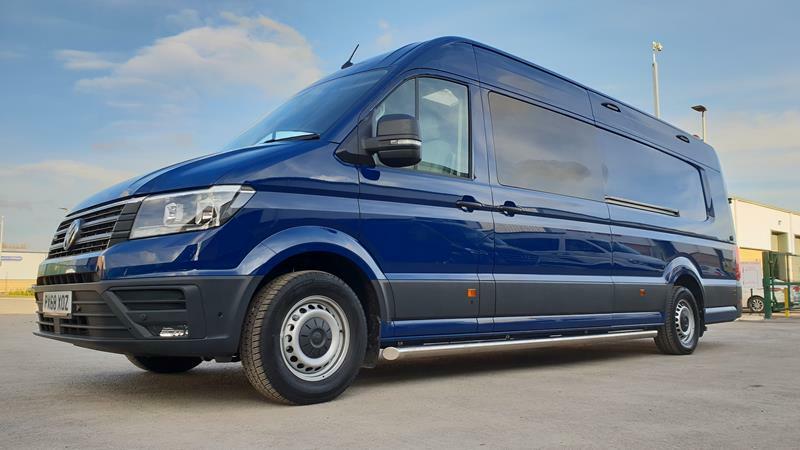 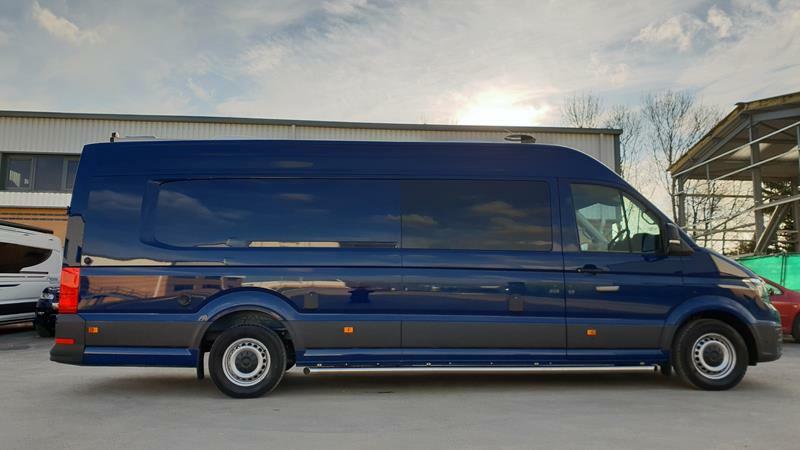 This rare 4 Motion Maxi LWB Crafter was built for a family of 6. The customer chose the 4 motion for its off road ability. 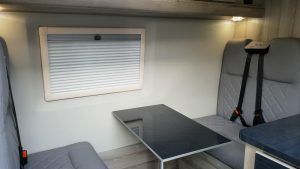 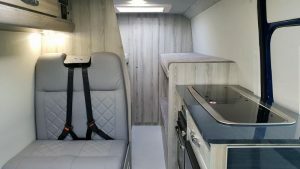 The conversion features 4 mid bunks with an additional double made up from the rear travel seating. 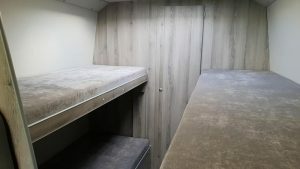 The top bunks fold down when not in use, to provide an additional mid lounge area. 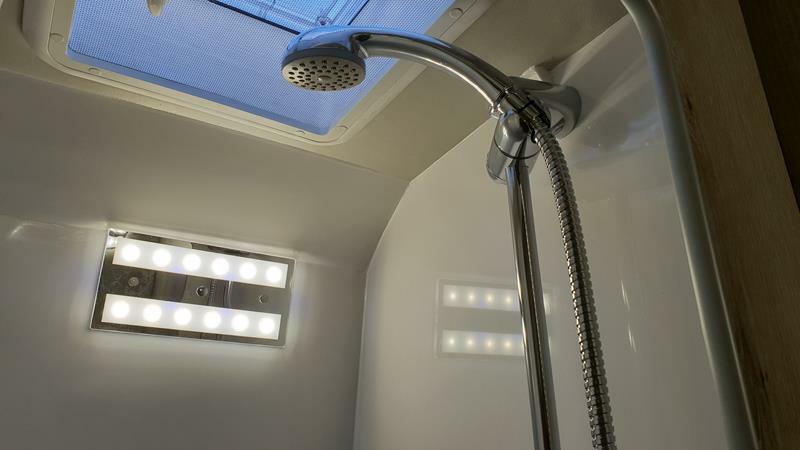 Across the rear of the vehicle is a separate shower and toilet which is still accessible when the bunks are in use. 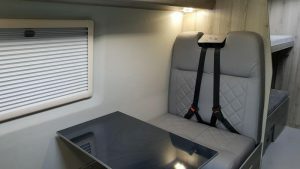 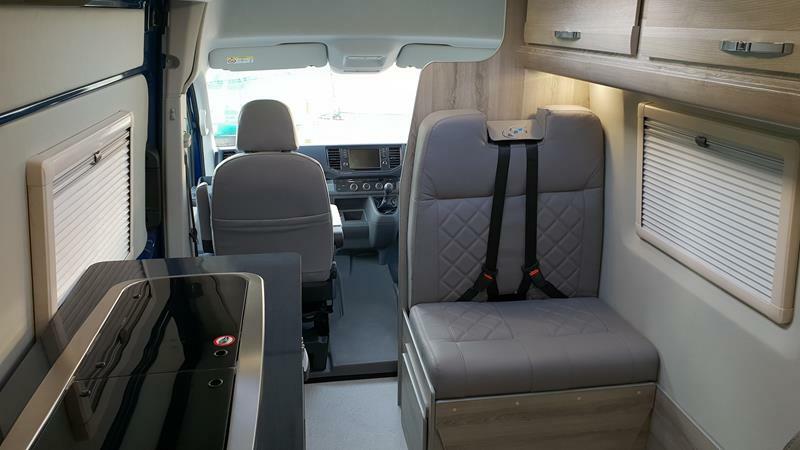 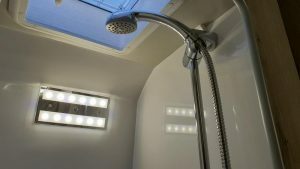 Other features include premium leather upholstery, Truma heating and hot water system and 100w solar with double capacity leisure batteries.